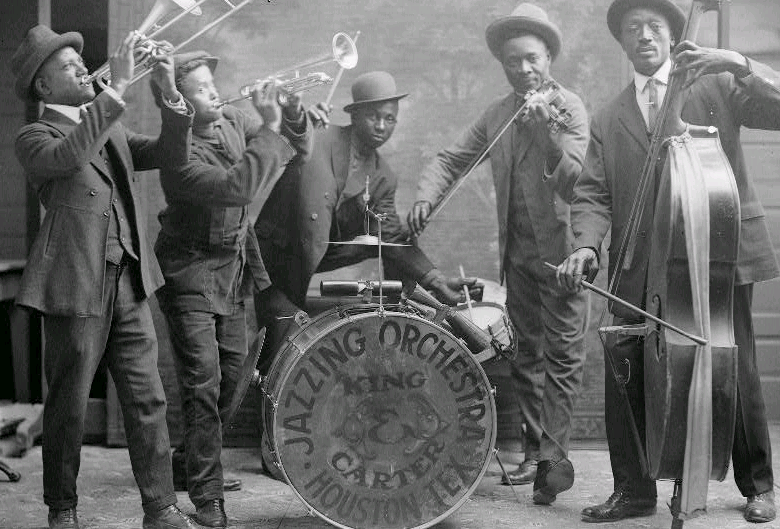 Jazz drummers were as important to the evolution of the drum kit as the marching bands that came before it. They used the snare, bass drum, and cymbals and began to experiment with new drum setups. This is thanks to the invention of the kick pedal and high hat in the early 20th century. 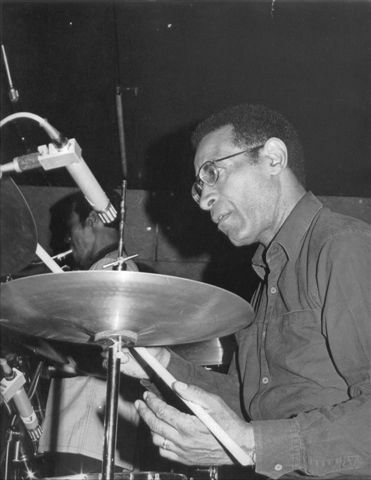 It was Jazz drummer Warren ‘Baby Dodds’ who placed the ride cymbal above the bass drum, used drumsticks to hit cymbals for the first time and was also influential in the creation of the high hat. Drum maker William Ludwig also developed the low-mounted high-hat after he noticed that Dodd tapped his left foot all the time. The early drum kit was a result of other Jazz drummers such as Dodds, “Zutty” Singleton and Ray Bauduc taking the marching drummer idea of adding cymbals to the top of the bass drum further. Players experimented with wood blocks, cowbells, China cymbals and tom-toms that were suspended over the kit while using the kick pedal for the bass drum. Jazz players started a trend of drum experimentation which resulted in all kinds of drum kits. The swing era resulted in further important developments and the beginning of a standard modern drum kit.